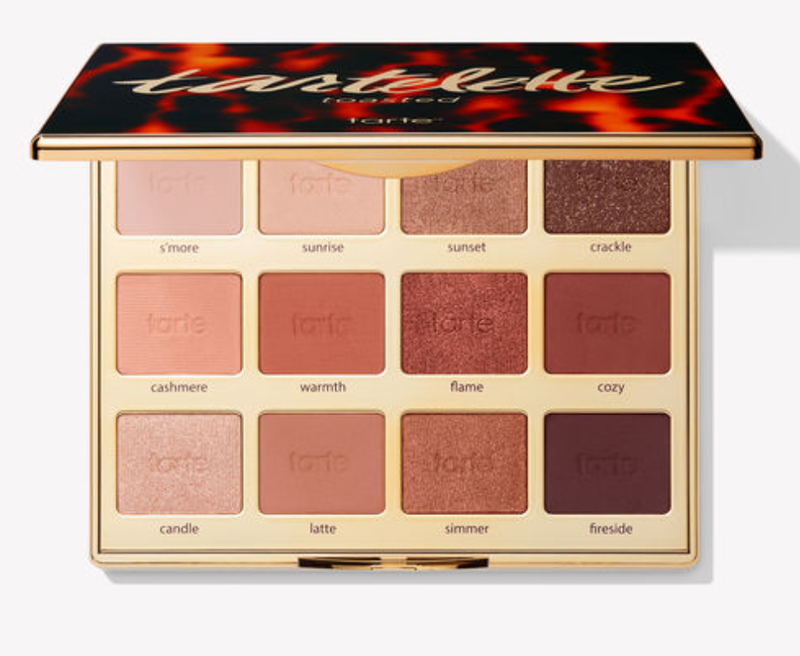 The Tartelette Toasted Palette is now available on TarteCosmetics.com ($45). The Tartelette in Bloom is my favorite palette ever so I ended up getting this one too. It reminds me of a toned-down Naked Heat palette with more light, wearable shades (I found the Naked Heat to be very dark overall).